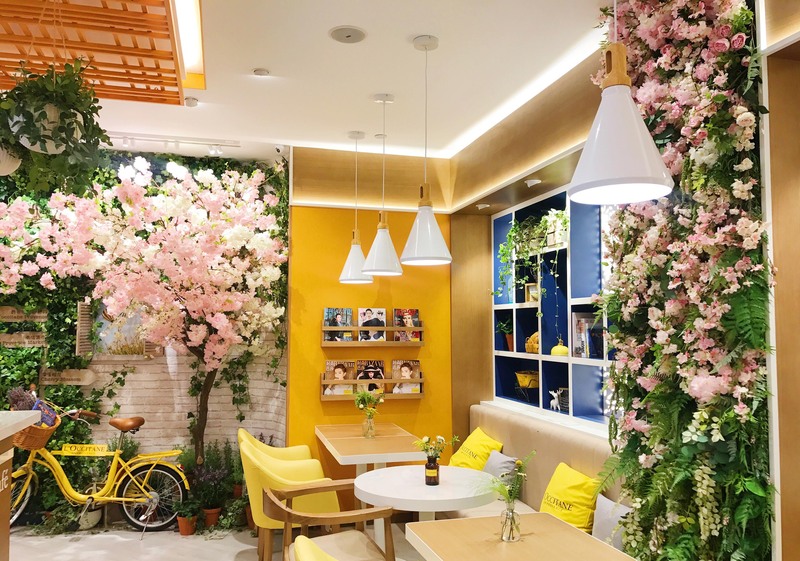 L’Occitane explored the “retailtainment” trend to improve its brand experience in China by opening their world’s first L’Occitane flagship store with a beautiful Café at Nanjing Deji Plaza that had created a large amount of buzz into social media and success for the brand. 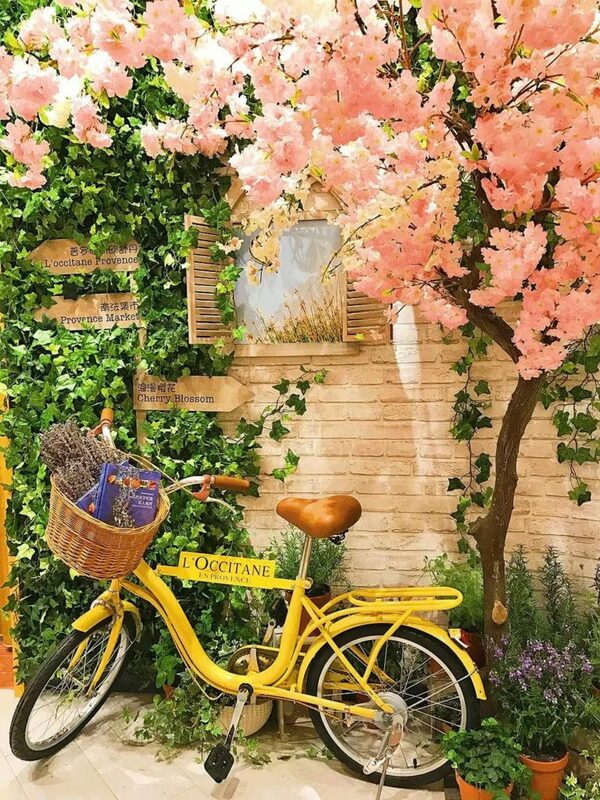 With the concept of “sunshine”, this flagship store features bright, warm yellow colors and offers an exclusive “Art de Vivre” of South of France that includes artistic desserts and drinks and the possibility to purchase your favorite products from L’Occitane. An emotional bond between the customer and the brand as the new Occitane store is giving a warm and homy atmosphere, becoming the best place for young generation to meet friends and share their photos on social medias. In the first quarter of 2017, the Chinese market has become L’Occitane largest growing market. The image of the brand, for most Chinese consumer’s mind, stays their core product : hand cream. The new experiential retail allowed them to inform consumers about their large product selection but also their history and heritage in an engaging way. L’Occitane is a lifestyle oriented beauty brand from South of France. 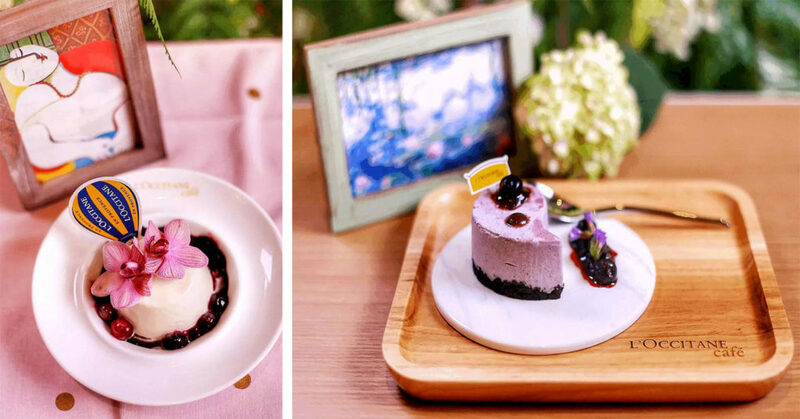 As many artists get inspiration from the romance and nature of South of France, the “sunshine” L’Occitane café named their dessert after different artists and theirs works. For example, “Picasso impression”, “dream of Monet”, “Van Gogh Rhapsody” and “Summer of Chagall”. Lu Han, L’Occitane 2017 brand ambassador for mainland China has successfully attracted a large number of traffic on Occitane social medias and offline retail by its large number of followers. 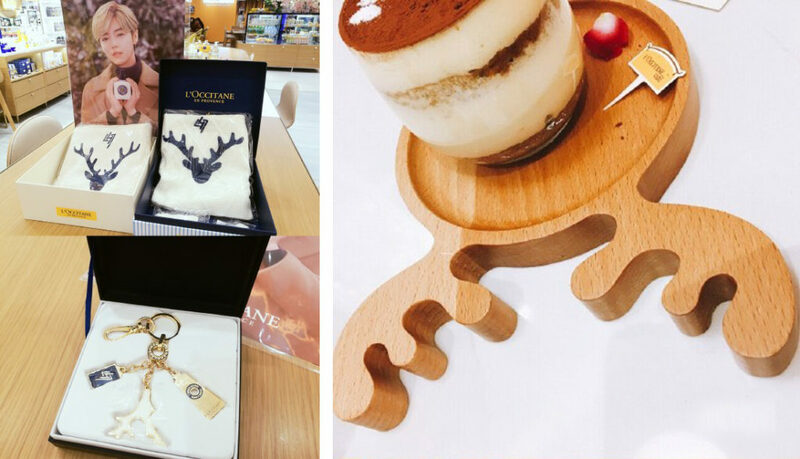 “Lu” means deer in Chinese, to connect with its ambassador, L’Occitane has decorated café with elements of deer such as wooden trays with antlers shape. Beyond the decoration, the brand also offers an exclusive gift set with a customized key chain that has been sold out immediately. To sum-up, L’Occitane has understood well how to connect with Chinese millennials by communicating their unique DNA and soul with the south of France “Art de vivre” but also by expressing it by a famous and popular KOL that can reach many new brand fans.